Which is your favorite Oz book? Mine is this one. 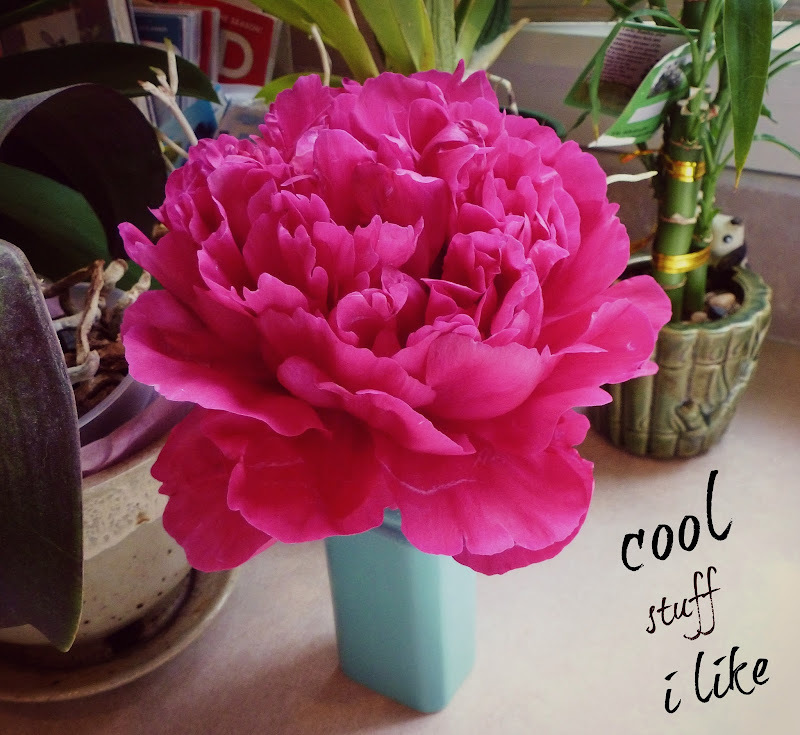 Me, with my Scandi obsession, loved this post. My friend Cherie needs to STOP IT with this. Teeny tiny tea sets? %#$@$!&*@#! (that was the sound of me freaking OUT.) It also sounds kinda like this: "eeeeeeeeeeeeeeeeeeeeee!" Did you know that Almanzo Wilder (Laura Ingalls' husband) was actually Channing Tatum?? Look at this darling playroom! 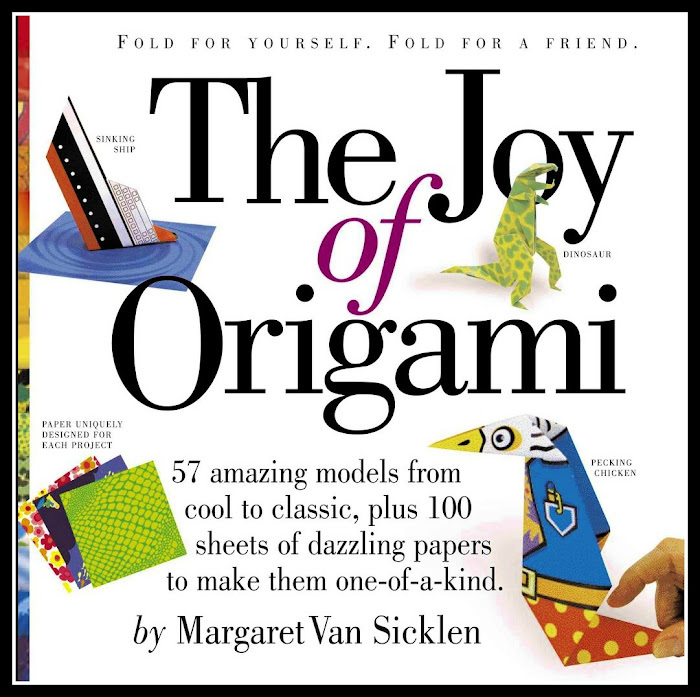 Cool Book of the Week: 'The Joy of Origami' by Margaret Van Sicklen. Well, my girl has a new obsession. It's origami! (did the title of the book give that away??) She's done a bit of origami before at school, and recently went to a morning art camp for a week, and it was all about making things out of paper. She was so thrilled with it all! And she told me that her instructor was using this book for the origami projects. I got a copy, so we can continue our paper crafts at home. We are now living with one million paper swans. There is cut up paper everywhere. SHE LOVES IT. That Scandi post was fascinating. I read it all, including the comments! I envy them for many things but I do feel bless to live here because there is indeed a great variety of thinking. I also envy that playroom featured on the Land of Nod website. Sigh. I wished I could make such a room for my kiddos. Almonzo was a handsome man! Didn't know about Channing Tatum but there is definitely a resemblance!!! Thank you for your mention... and thank you even more for blogging about Ikea dollhouse furniture!!! I am so going to visit Ikea this weekend. Do I really need more dollhouse furniture? YES! Have a great weekend Melissa! Can you believe about the Ikea dollhouse furniture???? I love it! Might not be available until August? Or maybe they'll have it out already! I need to go to Ikea, SOON! I read that Scandi post too. So interesting! I'd LOVE my kids to spend so much time outdoors. Also, I can't find a set of Oz books other than v expensive Books of Wonder ones. Do you know of any publisher who does the lot for less? I have the first but It has no pictures and tiny print (v cheap but you get what you pay for I suppose)- not conducive to reading at all. Maybe I should spend on the Wonder ones? You know, I have a few that I've found in thrift stores, that were antiquey copies. I have 'The Emerald City of Oz' that came from Books of Wonder, as well as 'Sky Island' ~ the rest of my series are paperbacks from the 70's! I'm slowly trying to replace. The Books of Wonder books are....wonderful. Tis true!! They are just gorgeous! I love the idea of Mr. Darcy tea, too! And I thought the parenting in Norway post was fascinating. And I love the Re-Ment tiny tea sets. So flippin' cute. That playroom AND bedroom on the Land Of Nod blog are WOW. I am very, very bad at origami. We made cranes for storytime once. I haven't attempted anything else since. While the first book can be found in lots of different forms, the rest of the series is harder to track down. There are vintage copies you might find via used book stores or eBay. Simon and Schuster just put out a complete set of Oz, in paperback and hardcover, with three books in one. (15 books squeezed into 5 books.) There seem to be some newer paperback titles on Amazon right now (Empire Books? not sure who they are), but reviews say they lack the illustrations. If you have an eReader, you can often look at fully illustrated versions of the books there, too, which I know isn't the same. (I have a few of the Ruth Plumly Thompsons on mine, but I haven't actually tried to read them yet.) I stand firmly behind the Books of Wonder editions, because they tried very hard to reproduce the books as they were originally published. They were very fine, fancy books in their time. I like oohing and aahing over each book, the way kids (and their parents) must have in the early 1900s. Hope that helps! I think the Books of Wonder publications are totally worth it. They're amazing! I think I wouldn't so keen on having multiple books put into one publication, too unwieldy, the stories are good size stories even as stand alones! That's my one quibble with the The Big Enormous Book of Tashi. Beautiful and great in a way to have all the stories, but it's the size of a dictionary and hard to hold. I have some other nicely done publication called Wonder Tales by Baum, it came from Borders. Has tales like The Enchanted Island of Yew and The Magical Monarch of Mo and Queen Zixi of Ix. But NO illustrations! Gah! I used to have a paperback of Zixi and it was one of favorite books. Glorious illustrations. It became lost and I need to track down another. When I do, I'll do a post on it! I loved that story SO VERY MUCH. Thank you Danzel and Melissa! I'll check out Simon and Schuster but am sort of glad the Books of Wonder are as good as they sound. I can just buy one by one and gradually build up the collection. So nice to know they are must haves. Did either of you read that novel The Borrower? About a librarian? 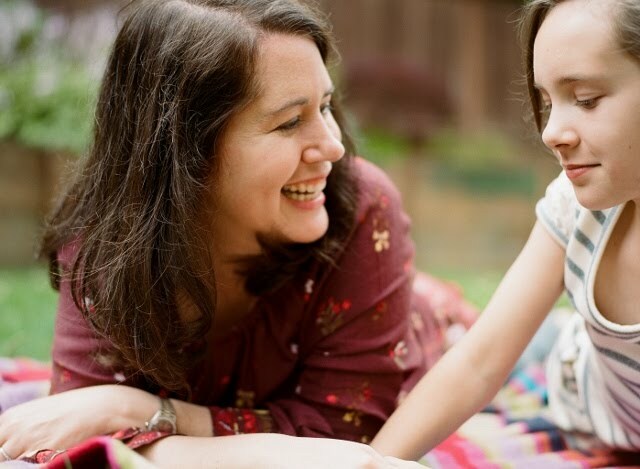 Anyhoo, throughout the book she names books that kids must read at certain ages. You both prob know most of them as they are mostly American but I got quite a few titles I had'nt hear of. And discovered the Oz books were so numerous. I'm collecting the books one at a time, too. Or my dad gives me one or two for my birthday or holidays. I have 8 currently. I haven't read The Borrower! I just looked it up, and it sounds like something I must get a hold of! love the tea! I'm named after Mr. Darcy (random fact). And I totally agree about origami, I can never figure it out. I'm an awful direction-follower. That's SO COOL about your name, Darcy!! baby doll, you can come shout at me any time you like!!! i feel just the same way!